Recently when we went to a restaurant i noticed chilli idly as the days special item. out of curiosity i ordered it. even the person who took the order said me, that its newly introduced and i should try it for sure! I thought it will do for me, so i did not even think of placing order for the other items. So when i saw my chilli idli coming in a small bowl, i was clean bold! It was just 5 mini idli's coated with milagaai podi. 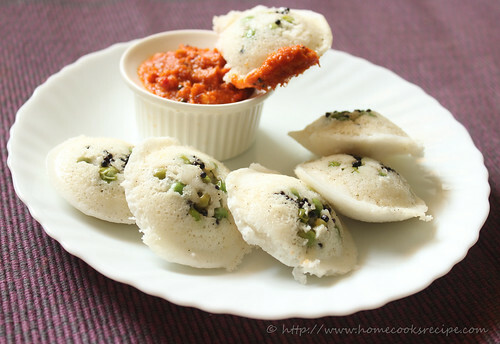 Coming to this Green peas idly, recipe is simple and i am sure kids will love this one. its ideal for the kids lunch box. I used my mini idly plates to make this idly. 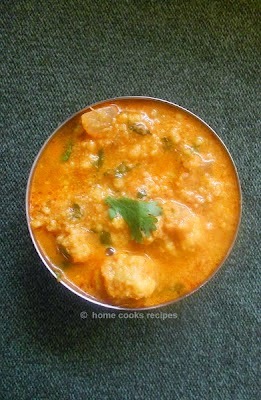 Mustard tadka add up a taste to these idly. you can skip or reduce green chilies if serving for kids. 1. First DE-frost the frozen peas or wash and drain the fresh peas and set aside. 2. In a small tadka pan, heat 1 tsp of oil, add mustard and let it pop. then add finely chopped green chilly and saute in low flame. remove the tadka from flame and mix with the green peas. 3. Grease ghee or oil in idly plate. place a spoon of green peas and tadka mixture in idly plates and then pour the idly batter on top of it. 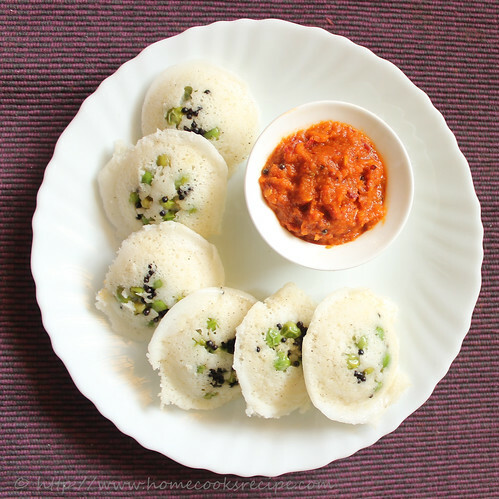 steam the idly for 8 - 10 minutes. 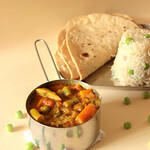 Serve these peas idly with chutney of your choice. i served with tomato chutney. 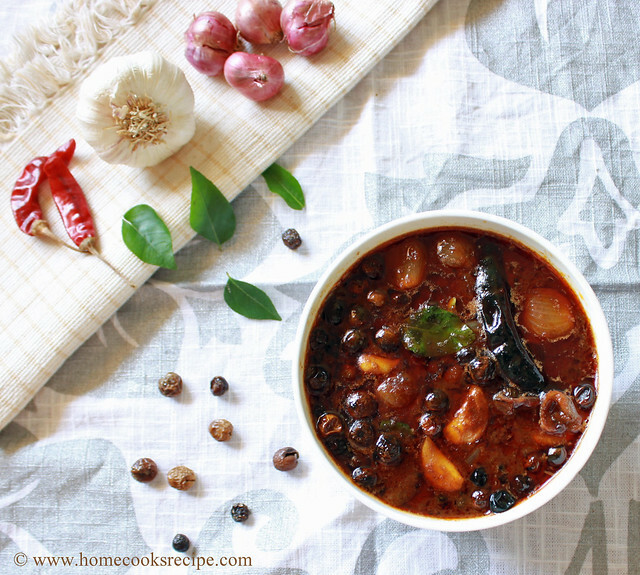 Snake gourd is always cooked as kootu at home until i found this recipe. 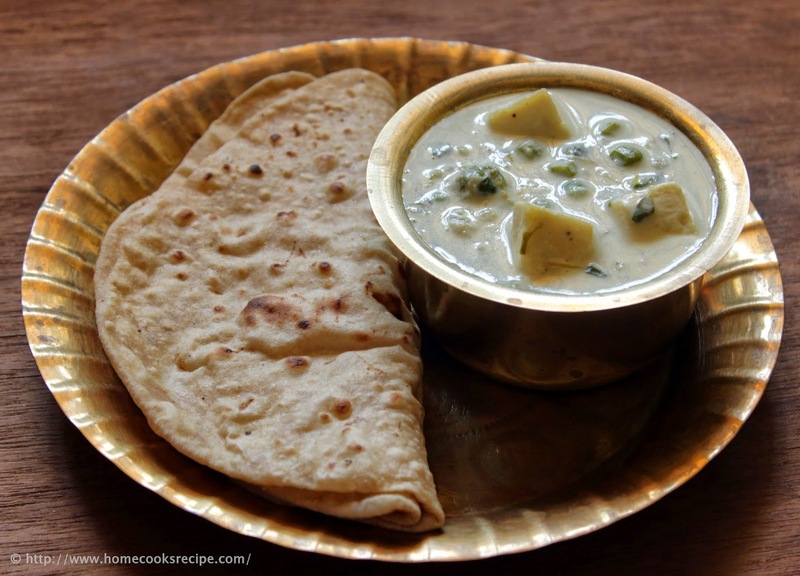 This Raita recipe is simple and also tastes good with just plain rice. 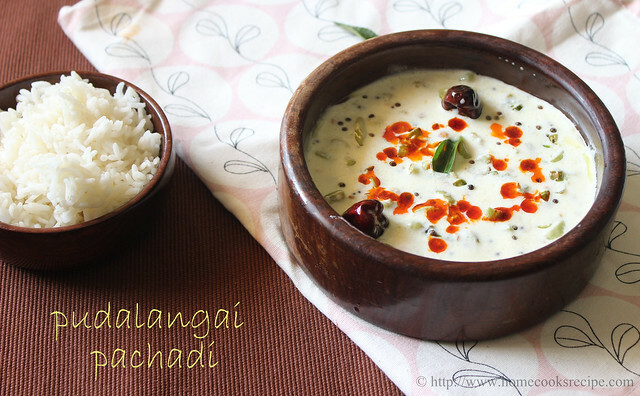 When i tried this raita for first time, me and hubby loved it a lot and it was finger-licking delicious! 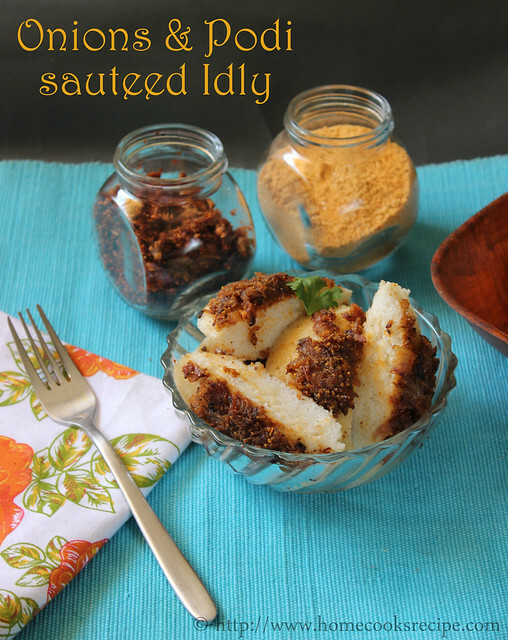 This Podi idly is more for adults, as it has onions and spicy podi spread over the idly. 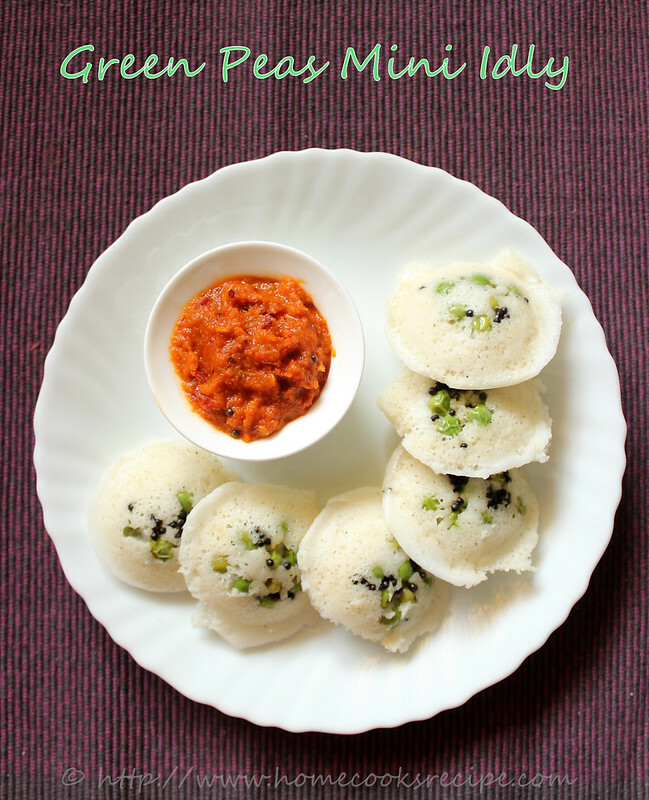 When i saw this podi idly recipe on a TV show, i instantly tried it on the same day. 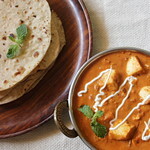 We all found this a different and a tasty way to eat idly, than always opting for chutneys as sides. This was the long break i took in blogging. I slowly detached myself from this place. I should not have done that, but blame my least interest in cooking. i very rarely tried new dishes in this break. but my blogging aspiration was always there in me. i kept telling me that i should start again. and here i am. Today i want to thank my two friends Sharmilee and Nirmala. They both bothered and asked me to resume blogging. I Owe you both a tight Hug! even my Son asked me to blog. He is proud of me for blogging and keeps checking the site, for the number of visitors and their countries. this way he could recognize few countries flag!